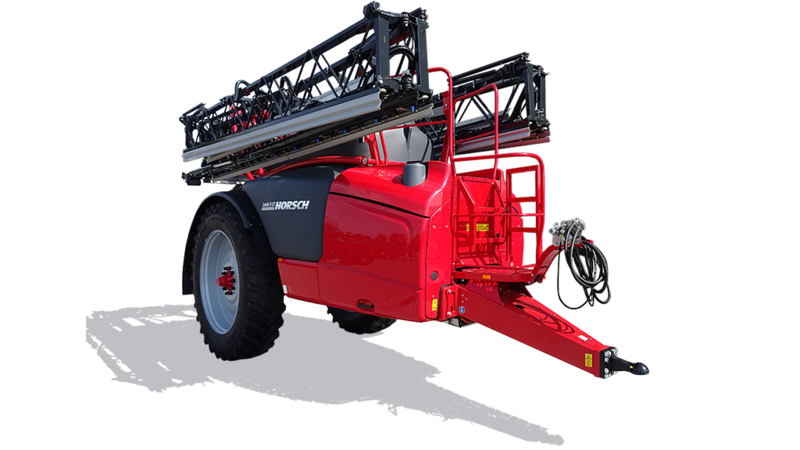 The FARMING HEROES stands for every single farmer and farm manager all over the world who professionally direct their farms to the future and thus accomplish outstanding achievements. 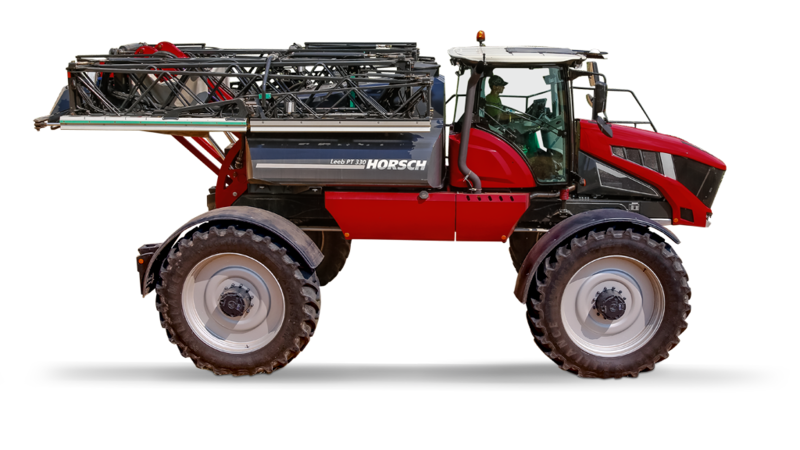 They are our FARMING HEROES who assume responsibility for nature and society. 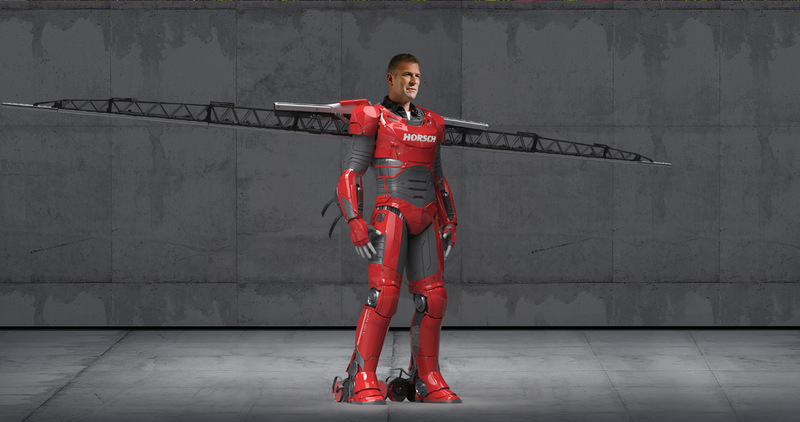 Man and technology form a symbiosis with the FARMING HERO suit. 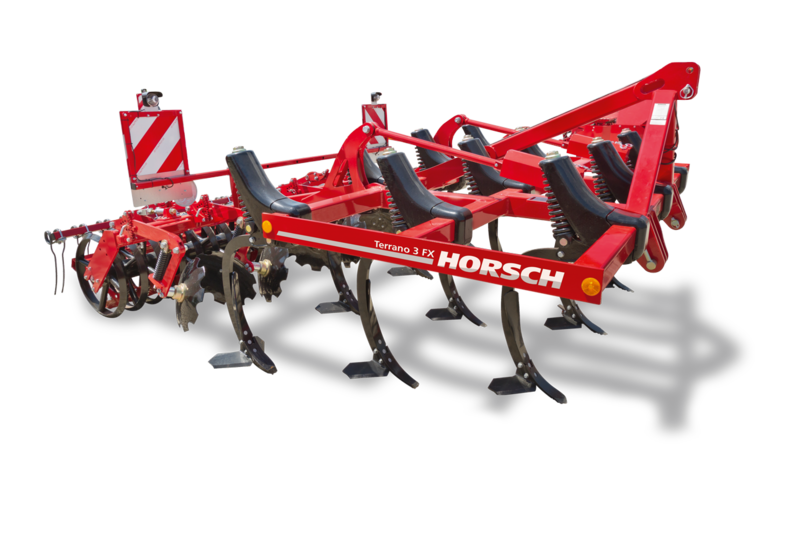 The suit reflects all HORSCH product ranges – from tillage via seed drills to plant protection. Man, vision and technology thus merge into a harmonic whole. 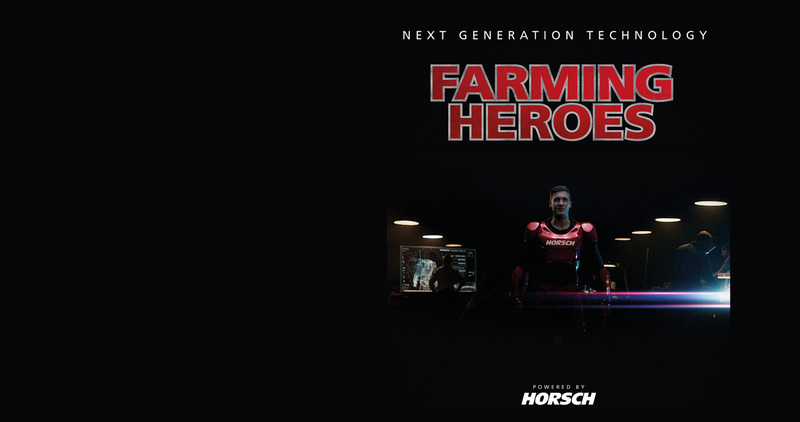 The FARMING HEROES film „Next Generation Technology“ starts at the end of December. A film about courage and responsibility. A film about superheroes and farmers. 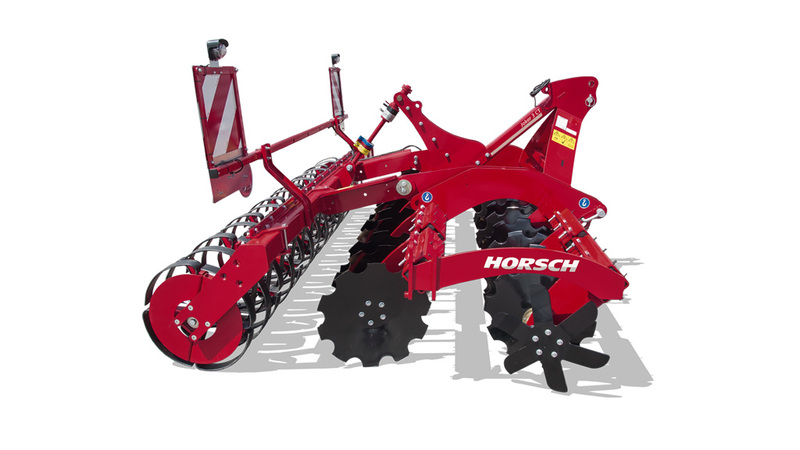 HORSCH cultivators helped to get conservation tillage accepted. 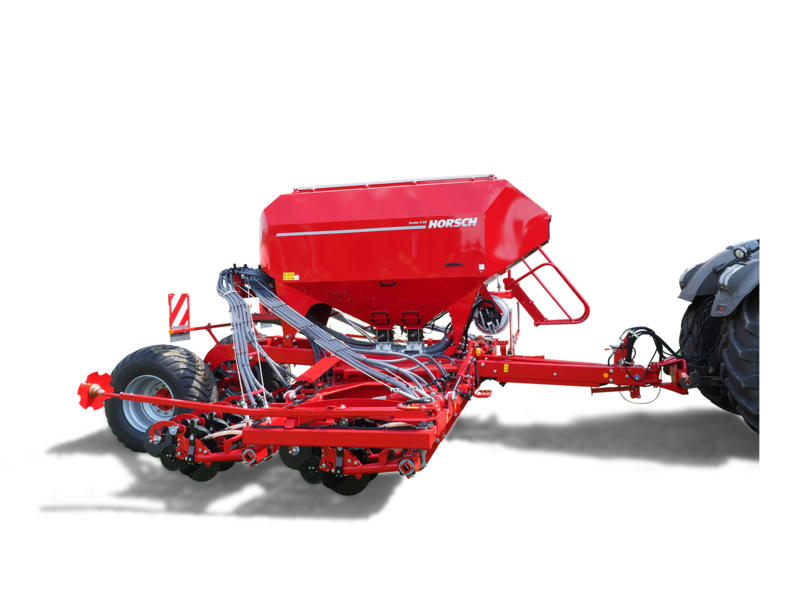 Prefection by precision. 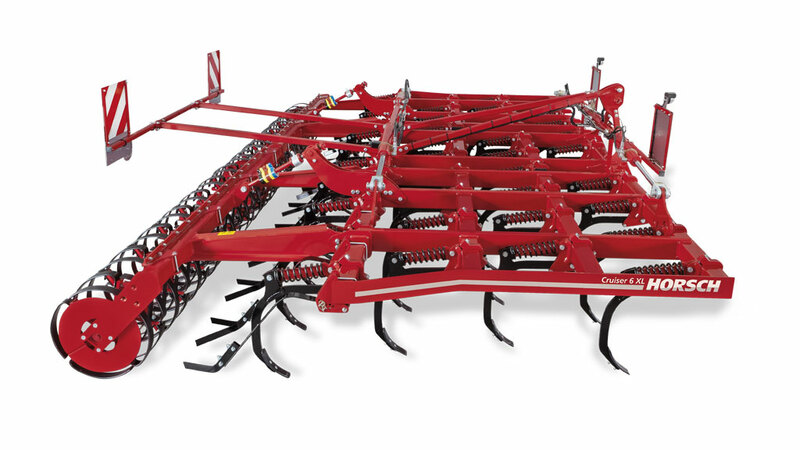 Due to the love of detail and every single grain – as with the TurboDisc coulter. You have to surpass yourself to create something big. 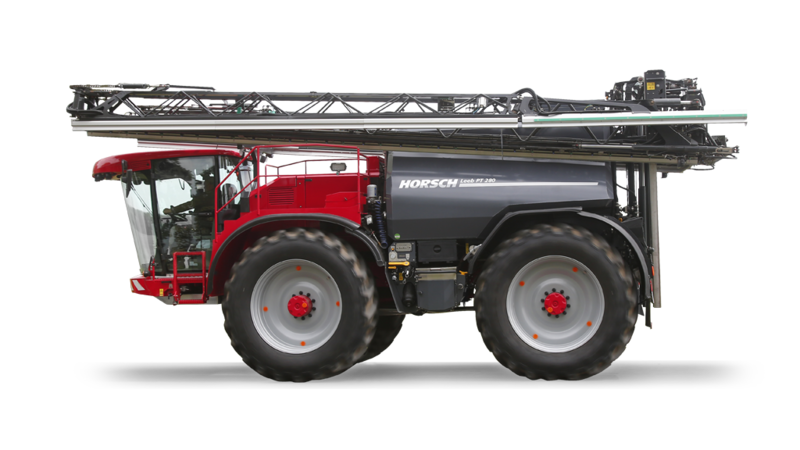 As with the HORSCH BoomControl Pro boom. Real heroes work hard every day. We see to it that their work is as easy is possible. How do you recognise the FARMING HEROES? Man, vision and technology merge into a harmonic whole.